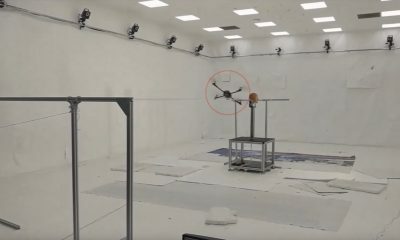 Researchers at Virginia Tech started testing how the drones crash into the dummies head. Yes, dummies getting hit by drones for a good reason. While watching these tests is quite entertaining, they actually trying to figure out how does the collision with the drone can injure humans neck, and brain. The dummies they use are actually not so dumb because they are packed with sensors and can measure the speed, weight, and force of the impact. The main target of these research and experiment is to find our what design, construction, max speed etc. can be fatal. 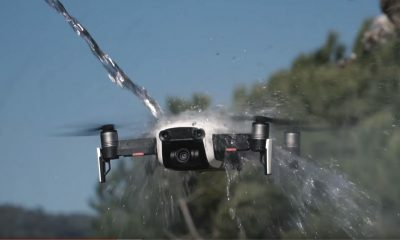 Of course, the real drones with the heavy battery will cause more harm in case of a collision then the lightweight toy. The one thing we can be sure about is that the blades that turning about 8000 RPM will at very least leave heavy scars. 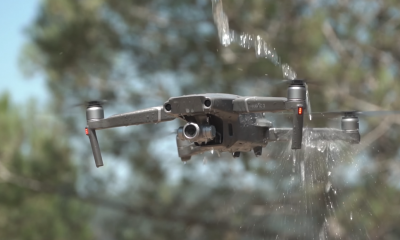 These tests are incredibly important for the whole drone industry. While technology is developing extremely fast, safety was, is and will be the number one priority. 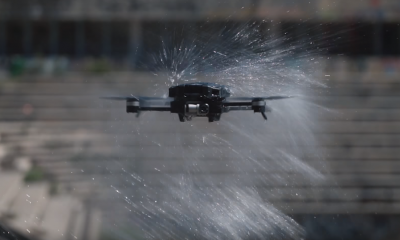 Dummies getting hit by drones will hopefully prevent drone impacts with humans in future.